Nurses are change makers. Making a difference in the lives of people is not something everyone can do. Nurses can inspire and motivate others to maintain and improve patient outcomes. They fill patients’ lives with hope and cheer. Either monetarily or emotionally, it is a very rewarding career. Further, it is a profession that helps people. Currently, there is a strong demand for nurses. For the right candidates, the job opportunities in this career are amazing. 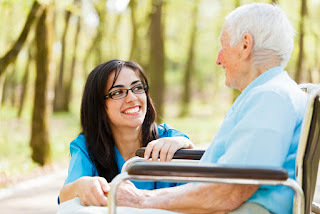 There are numerous reasons why one should consider nursing as a profession? verage annual salary of $54,000 and an experienced or specialised nurse can make over $74,000. Nations like Australia have floated various nursing courses which will create a number of new job openings in the nursing sector. The job offers a lot of flexibility.A nurse can work in different kinds of establishments and to flexible schedules, each offering different work environments and different experiences. The establishment can be a hospital, school, home care facilities or government agencies. Similarly, a nurse can take shifts as he/she desires. He/she can opt for a shift and accommodate other part-time jobs or advanced nursing education courses. 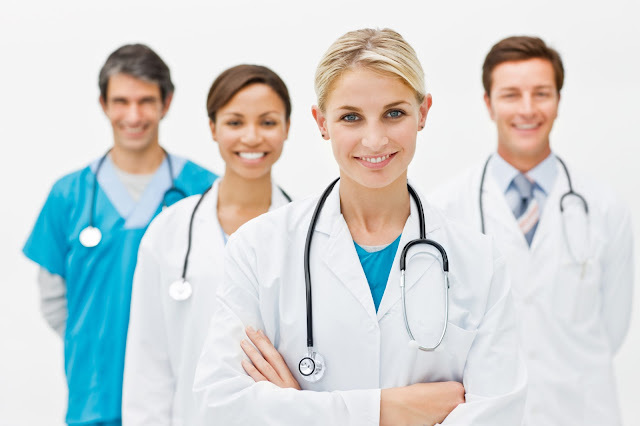 Leadership: Quite often nurses work with a team of health-care professionals. They lead a team by managing and coordinating people care or executing and planning programs. The profession offers autonomy,leadership opportunitiesand collaboration with others. Make Difference in Lives: Nurses can make a huge difference in people’s lives. A caring and compassionate nurse is always a great relief to patients. 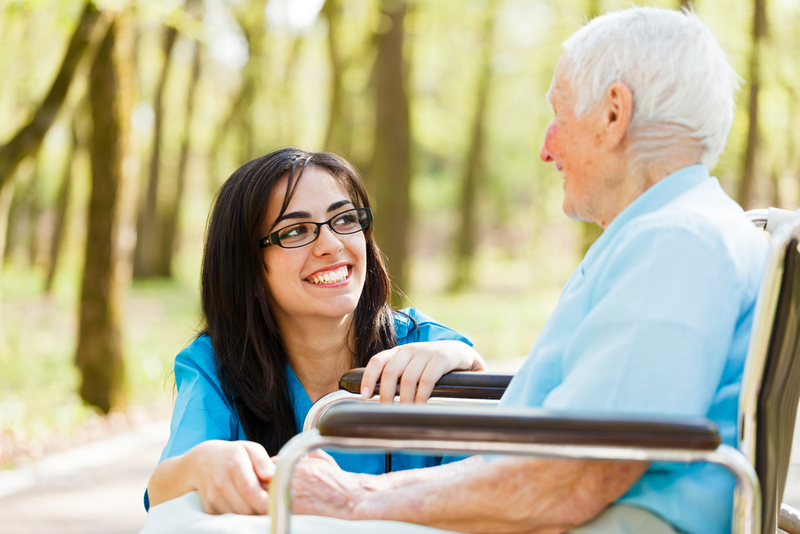 For the compassionate, nursing can be a very gratifying and satisfying career. Excitement and Challenge: Similarly, nursing job offers constant excitement and challenges in life. They never know what is going to happen in the next moment in their life. Nurses have the opportunity to make fast decisions and learn new things each and every day. Career Advancement: Flexibility in the profession allows nurses to graduate further in the profession. Various advanced nursing courses help them for career advancement. Nurses can aspire to take on bigger roles and can change specialties that suit them better. Nurses are global citizens. They can work anywhere they want. The job is entirely portable and with right qualifications and experience, nurses can move to any country. Aglobal nurse knows that conditions like heart disease, cancer, obesity, diabetes, and infections have no borders. He/she understands that technology has created a smaller world, with people who are fully networked and eager to share information. A global nurse knows that what happens in one part of the world affects the other countries too. Building Relationships: Nurses get more opportunities to meet some unique people and it may enrich their life experience. Compared to doctors, nurses are getting more time with patients and can build lasting relationships. Nursing is a growing field. It’s never late to pursue your dream.